The regeneration of the rivers that run through some of the world’s major cities is a hot topic. 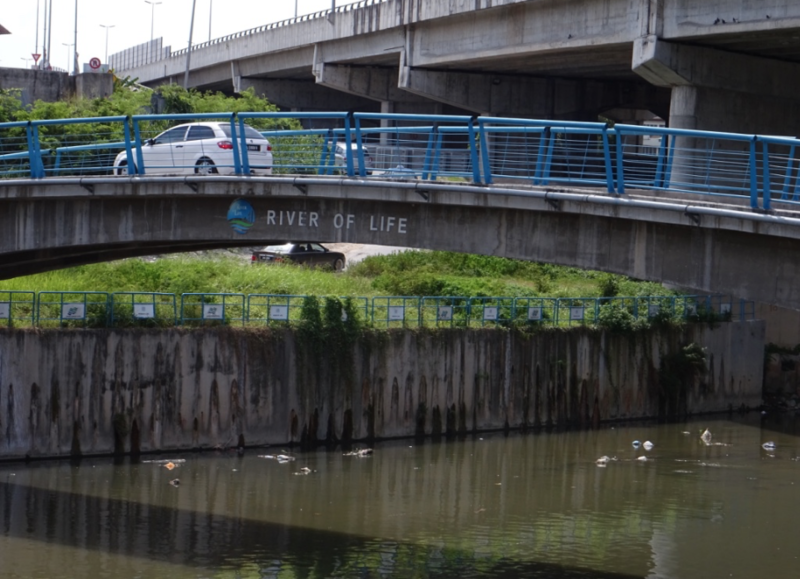 For years urban waterways have degenerated into polluted and neglected channels, toxic dumping ground for waste where citizens feared to venture. Water quality has routinely been so low that contact with the water was dangerous and domestic use impossible. Now that is changing. Following some excellent pioneering examples, such as the Singapore River and the cleaning of clean-up of the Thames in London, city planners have realised that rivers can not only provide much needed recreational opportunities, they can help solve transport problems with paths and cycleways and, vitally, they can kickstart regeneration of a wider sort – in housing, water management and in the social improvement of downtown areas. 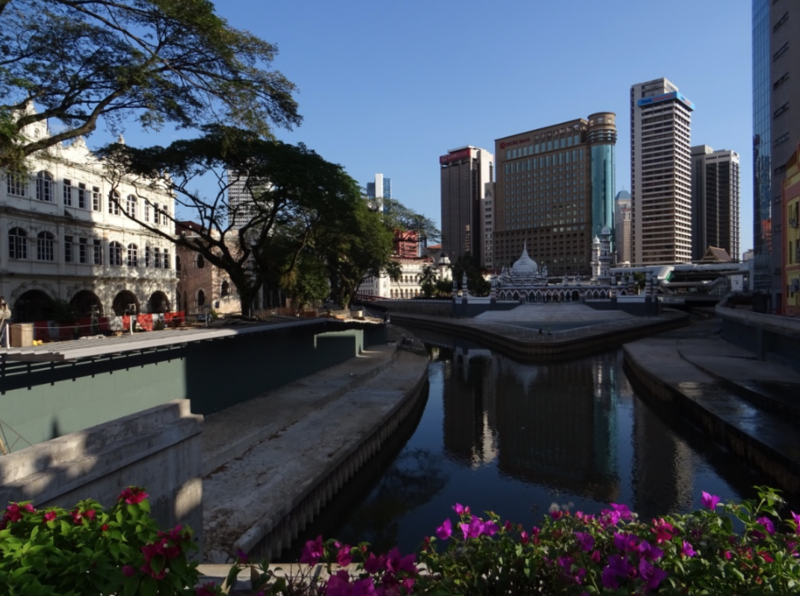 In A Tale of Two Rivers Susan Marling visits Los Angeles and Kuala Lumpur where river regeneration is under way. Though ostensibly very different cities at different stage of development, they share many of the challenges – and the potential benefits – that bringing the rivers back to life presents.